← Undocumented Immigrants: Why Deport them when you Can Just Send them to War? 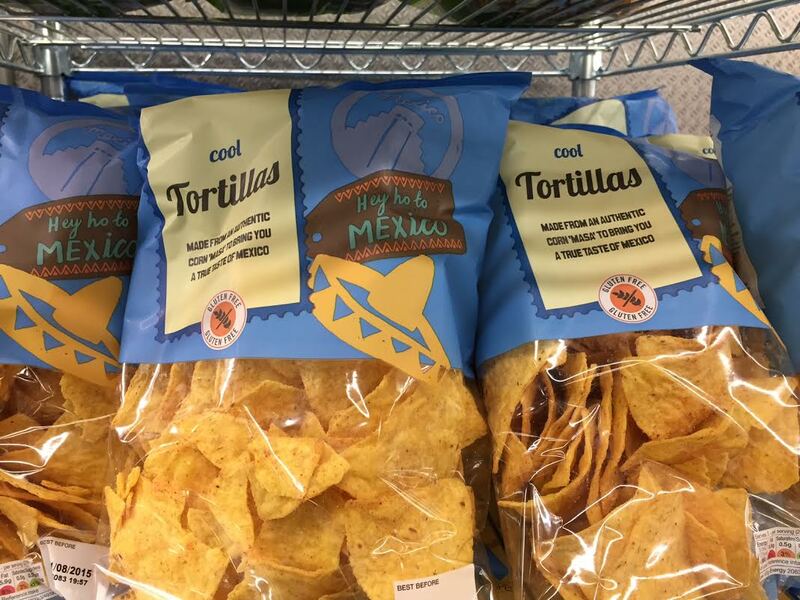 From this blog’s London correspondent (formerly this blog’s West Coast correspondent) come Britain’s “Cool,” gluten-free Hey Ho to Mexico “tortillas,” which is apparently what the Brits call any corn-based produce that comes packaged in a plastic bag featuring pyramids and sombreros. These are not your regular [fake] tortillas, mind you, these “bring you a true taste of Mexico,” because as everyone knows, there is only one. This entry was posted in Awkard homages, Food, Guacala, Latin America, Mexico, Stupid propositions and tagged Chips, Food, Great Britain, Guacala, London, totopos. Bookmark the permalink. Well, I´m mexican and those are NOT precisely “tortillas”, it would be more proper to call them “tostaditas” , because tortillas are a different thing.